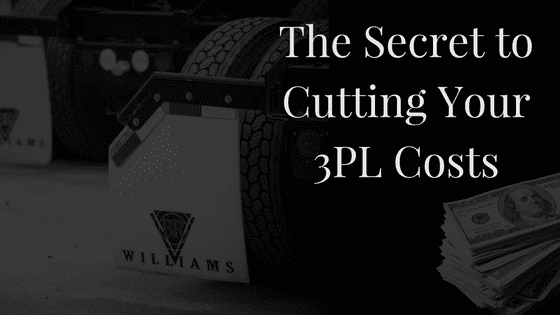 Logistics components are a significant contributor to any product’s final cost and, as such, those factors play an essential part in any company’s competitiveness and profitability. While supply chain managers work diligently to identify and eliminate all wasteful contributors in procurement, transport, warehousing, inventory management, and delivery some of the less obvious elements can be contributing to their overall cost problems. Consider the real cost of frequent late deliveries or damaged goods. For the customer, this can mean an out-of-stock situation resulting in lost business or, it may mean costly expedited shipments to replenish inventories. One automatic protection for late deliveries may mean carrying extra inventory to compensate for variable delivery arrivals. These create expenses and occupy space that could be used for something else. If these and other circumstances are becoming the norm at your company, it may be time to find a new logistics provider. 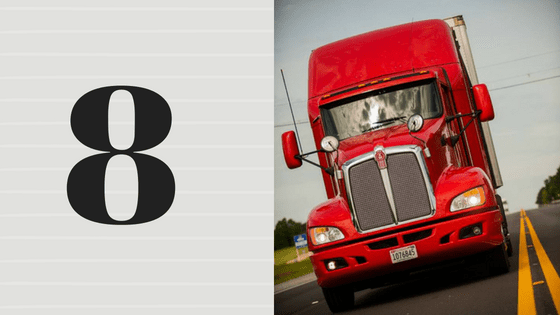 Why Would You Want to Find a New Logistics Provider? Continually measuring and refining their network are principal activities to achieving these four simple goals. When these conditions are not met, the time is right to find a new logistics provider. Successful business relations begin with positive and timely communications. Delayed responses, disrespect, and being more reactive than proactive are the type of interactions that do not support success. Proactive, supportive, and continual communications are needed in the universe of fast-moving, just-in-time, inventory movement. Firmly maintaining a philosophy of helping customers achieve their goals is essential to success at any level. A correctly operating supply chain requires timeliness at every step. Inbound freight, loading, transport, and delivery must be performed on time or continuity is disrupted with out-of-stock conditions, interrupted production scheduling, and more at the customer location. If a lack of timeliness cannot be resolved, finding a new logistics provider is the only answer. If, after measuring all functions your logistics supplier provides, you find that competing companies can do the same amount of work for less money the time to change may be now. Either your provider is operating inefficiently, is over-confident in retaining your business, or their profit objective is simply too high. Make sure, however, that the all services with the new logistics provider are what you expect and the cost of service is not merely a “low bid” to get your business. In our current economic environment, it is no secret that a lack of qualified drivers exists. A May 28, 2018, Washington Post article highlights a dire need for more qualified drivers to accommodate rising demand. As a result, some companies are experiencing shortages and overtaxing existing staff. 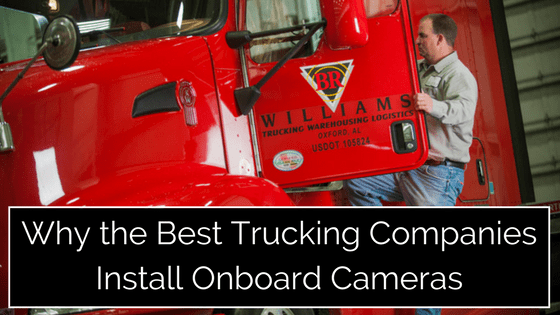 Over the past 60 years, BR Williams of Oxford AL has created a professional team of loyal, properly compensated drivers with proven track records for safety, timeliness, and customer focus. 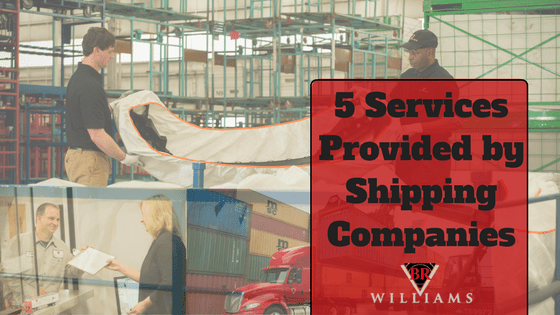 Logistics companies that have been in business for over a half-century like BR Williams know the importance of qualified staff in each position and have a track record that has successfully weathered the many economic ups and downs. If a company cites a shortage of drivers for their poor performance, immediately find a new logistics provider. Sometimes overzealous 3PLs are willing to take on more businesses without having the necessary capacity, equipment, or employees to manage. If your deliveries seem to be taking a backseat to other customers by arriving late with feeble excuses and incomplete service, find a new logistics provider that is ready and willing to meet your needs. Inaccurate billing creates confusion and extra cost. In today’s world of automated information exchange and accounting, a company that doesn’t bill properly or in a timely fashion is practically “asking” to be replaced. Products that arrived damaged might as well not have arrived at all. Frequent occurrences mean the company has employees who are reckless in warehousing, loading, driving, unloading or all of the above. After only a few of these incidents, its likely time to find a new logistics provider. A harmonized supply chain involves transparency at several levels. In real-time, the customer should be able to monitor inventory levels in warehouses, view the ETA of delivery vehicles, track customized services, and more. Any professional logistics company should have the automated capacity for access so that all parties can monitor progress.